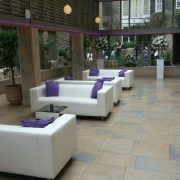 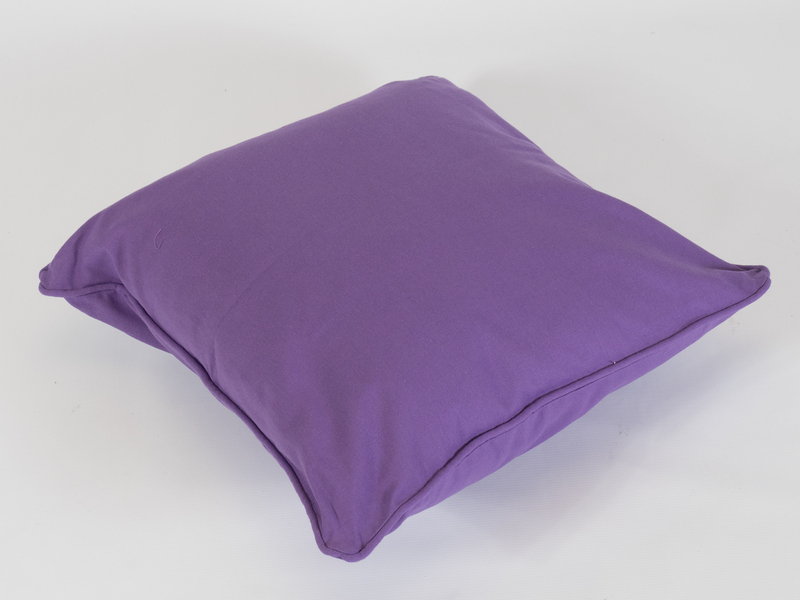 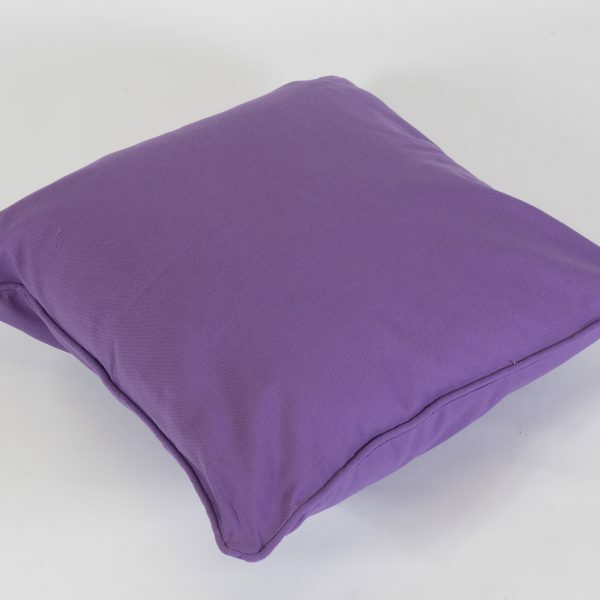 Our Purple Scatter Cushion, in a matt fabric, will add a splash of colour to your black or white furniture hire. 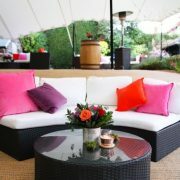 Hiring coloured scatter cushions is a smart, inexpensive way of brightening up a plain white sofa. 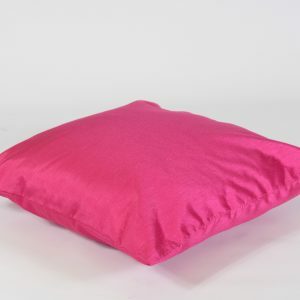 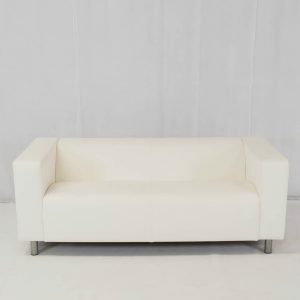 Team the purple cushions with red and hot pink for a vibrant riot of colour for a party, or use alone with our white faux leather Club Lounge Sofa for a classy corporate event. 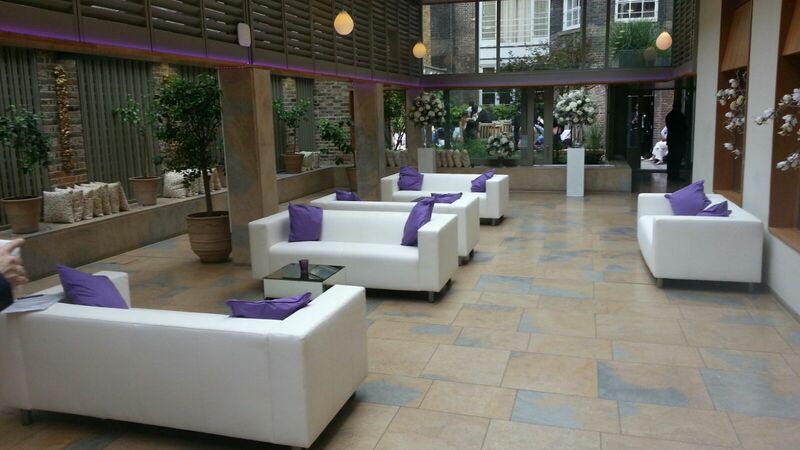 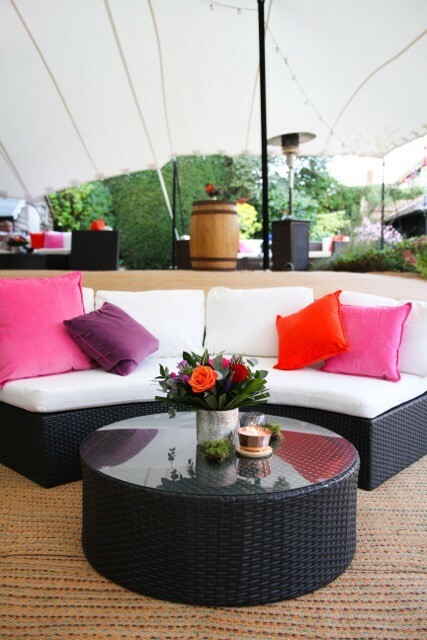 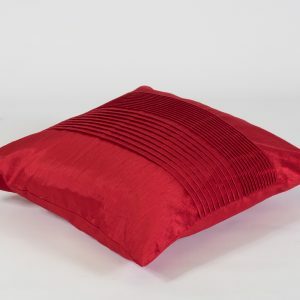 Theming your event couldn’t be easier with our range of scatter cushions. 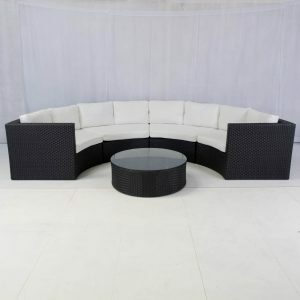 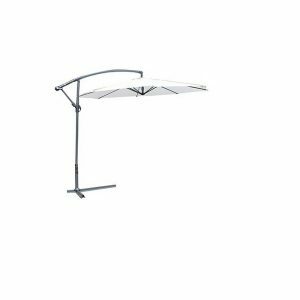 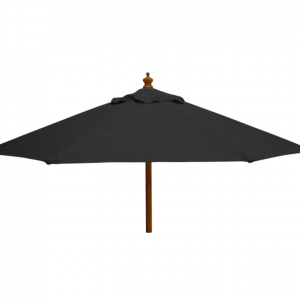 Add some to your wishlist today!